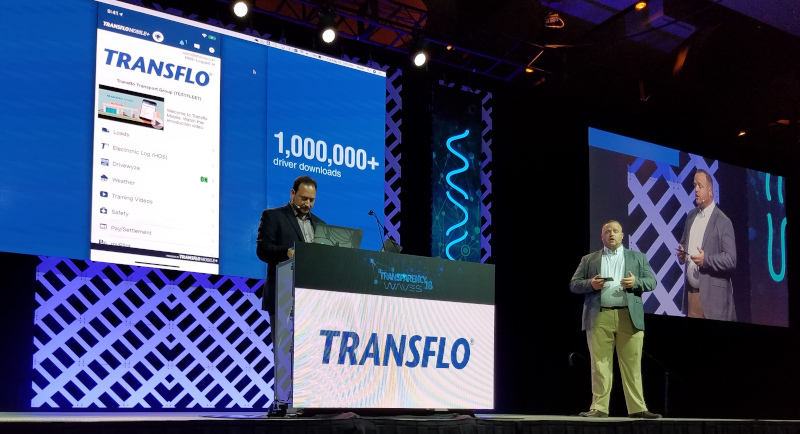 The final session of Demo Day on Tuesday at FreightWaves’ Transparency18 conference in Atlanta did not disappoint, building on the success of the first three sessions and closing out the day, which ended with a BBQ sponsored by Triumph and a performance from the Emerald City band for attendees. Demo Day featured 4 sessions of 7-minute presentations by companies with new or innovative products to offer. The final session featured a blockchain solution as well a smart trailer platform and innovative freight matching offering. Companies presenting in the final session were Logistics Exchange, Lanehub, Fleet Locate by Spireon, OnCommand Connection, Phillip Connect Technologies, HCL, Intelligent Audit, Big Road Freight by Fleet Complete, Transflo and CargoChain. 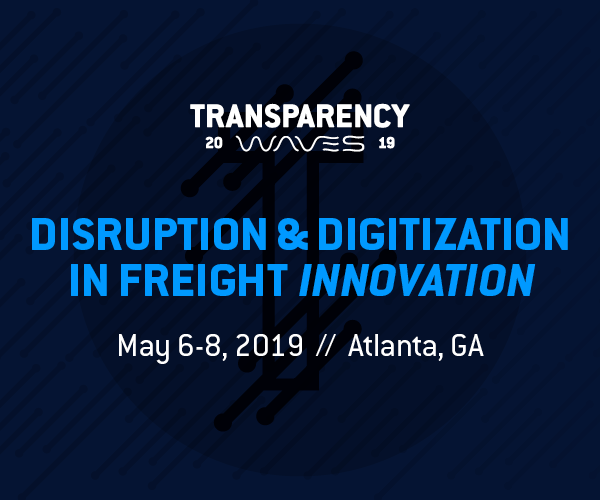 Logistics Exchange kicked off the session, showing how it was working to identify contract freight and connect carriers and shippers along lanes. 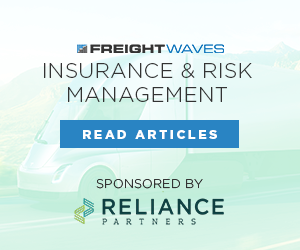 Using machine learning, the Logistics Exchange platform helps find contract loads along lanes and identify a baseline of loads that move along that lane. 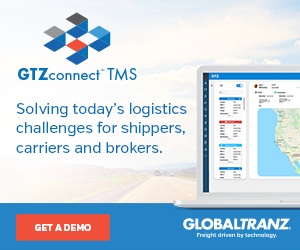 It then matches those loads with carriers, helping connect shippers to possible carrier partners. The shipper and carrier can enter into a contract. As many know, contracts are often broken, but in the case of Logistics Exchange’s platform, that is not a problem. In fact, the platform makes it easy break that contract by developing “trading rules” which govern the exchange. When that happens, the load or capacity is entered back into the freight marketplace where it can be scooped up by another carrier or shipper. 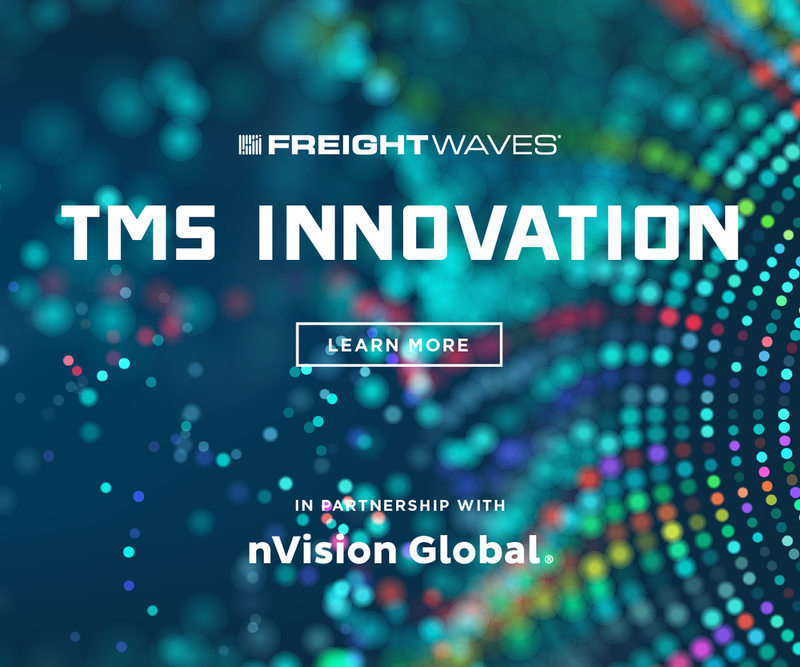 The company says that this kind of forward-looking solution that shows contract freight visibility can help identify rates and potential capacity along a lane. It can also help identify backhaul opportunities that open up. Lane Hub says it is not a spot market platform, but rather focused on matching contract lanes. The platform aims to identify how a carrier’s lane matches with other carriers hauling along that lane. It pairs potential matches along that lane that can help a carrier fill their trailer. 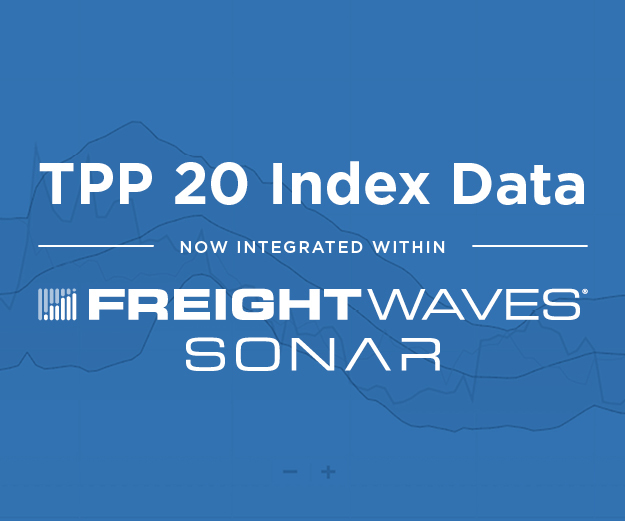 Those matches help identify freight that is moving along the lane and can tell a carrier whether that freight might be available to move by partnering with another carrier or shipper. 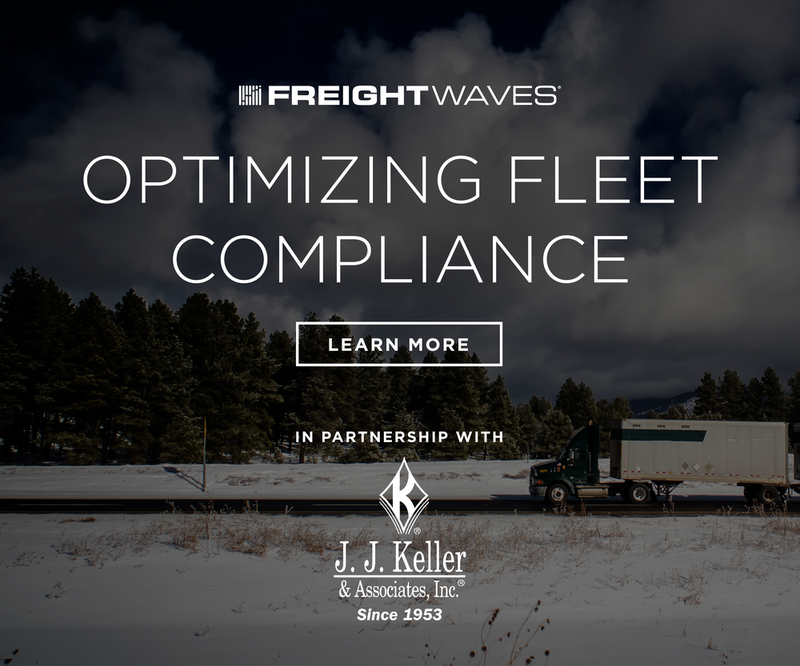 It can be especially useful for a private or dedicated operation that may be looking for backhaul or trihaul opportunities to boost revenue and reduce empty miles. Fleets can visit a partner page that displays potential opportunities, including lanes, type of load and volume. A carrier’s information is private until it makes a partner. There is also a “matches” page that allows a carrier to enter their own information and compare it to a benchmark. Also, volume and cost savings potential through partnerships are displayed. Fleet Locate by Spireon is a relatively new offering to the industry. The trailer and asset intelligence company will be offering a new Intelliscan cargo sensor solution in the next 60 days that uses lasers mounted 30 inches off the floor of the trailer to identify trailer capacity. The laser array, combined with a camera, can offer 99.9% accuracy of whether there is any cargo in the trailer. 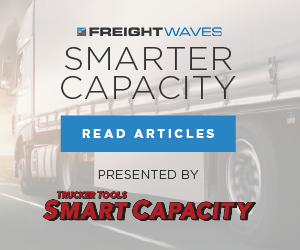 It can also provide a capacity percentage of the trailer to help LTL carriers identify available space to pickup additional cargo, or to adjust their linehaul rates. Spireon now has 200,000 trailers running its intelligence solutions, which started initially as a trailer mileage program 7 years ago. OnCommand Connection is an open-sourced vehicle diagnostics platform that currently features over 470,000 active vehicles. The dashboard provides a scorecard that offers trending analysis on items such as idle miles, braking, acceleration events and fault code warnings. Other data points can allow a fleet manager to search by vehicle type, make or model. Because it is open-source, OnCommand Connection can be used on any vehicle. Also included is a Fault Code Action Plan solutions that provides a summary of fault codes, recommended actions, whether parts are needed and which dealership may be best to take the vehicle to based on parts availability and location of the vehicle. Phillips Connect Technologies has brought to market an innovative “smart trailer system.” The system is based on universal sensors that can collect data from virtually any sensor located on a trailer. The result is a wealth of data previously unavailable to fleets. The Phillip system collects information such as dwell time, utilization (including average loaded miles, miles and operating hours per day), and availability of trailers within the fleet. Overlaid on maps and through a dashboard, fleet managers can make more informed decisions regarding trailer usage. The system is GPS accurate within 2 feet said Gerry Mead, executive director of innovation. It can also collect data and report on loaded/unloaded, idle time, coupled and uncoupled, reported issues and maintenance issues with the trailer. There is even the ability for it to utilize sensors to test brakes and lights and report on tire conditions, all among the most common CSA violations. Alerts can be sent directly to managers. “We’re a lot more than a telematics company, we’re a smart trailer company,” Mead said. HCL is a blockchain-based supply chain track and trace company that turns shipping documents into digital documents that it helps usher through the blockchain. The company presented a video showing a basic example of a food product moving through the supply chain and how its CoTrust technology assists in that process. CoTrust can recommend APIs and apps to use based on the transactions entered into the blockchain. It also will translate EDI data into a common language that is accessible through the blockchain. Once a shipment is initiative, CoTrust will send alerts to parties that need to be involved with the transaction and offer those participants the opportunity to build their own resources to manage the process or use shared resources. All the data is captured and searchable and because it is recorded in blockchain, it offers irrefutable proof of the integrity of the process. Intelligent Audit offers freight audit and payment solutions, with a key function the ability to standardize data so manager can compare apples to apples. It’s dashboard and platform offer several tabs that allows managers to drill down into more details on transactions. These categories include shipping performance, a shipping heat map, billing charges, billing summary, delivery exceptions and a claims center. The company has just introduced a nee Intellichain tab that provides detailed and audited invoice data on the hyperledger blockchain. This information includes how many days invoices are outstanding and how many days each party involved in the transaction has the invoice all while allowing all users to see what is happening in the process. Within a smart contract, the system will also automatically execute changes to the contract, such as rate changes, and notify all parties to receive approval. There is also a Rating dashboard that helps identify disputes and what may be causing them. Big Road Freight is Fleet Complete’s load finding solution that is embedded within its ELD app. The system will notify shippers of the five best drivers based on availability, location and how many hours they have left to drive and will then send out their load to those drivers for consideration. Drivers can input data such as revenue per mile that will filter out loads that do not meet their expected rate. A driver has the option of accepting the load or making a counteroffer. They can also search the app to look for loads and plan a trip along with their rate per mile and let the solution find loads that match the criteria along the route. Shippers can post their loads manually or have them pulled in via an API. Transflo showed off part of its “door-to-door” initiative, which is designed to help drivers deliver goods and safely and efficiently navigate themselves through the process of the next load. Using the Transflo Mobile app, a driver simply chooses their status – on duty – and finds the scheduled load. A map shows the route, it shows fuel stops along the way and offers navigation through ALK CoPilot. It also is integrated with Drivewyze so weigh station bypass is an option. In turn, the system will provide exact drop or delivery location and will prompt drivers to scan necessary documents or generate workflows. It also will notify drivers of payment or settlement and allows them to see pay stub details. Transflo is also working on a solution called Command Center which will offer load details, driver availability and proximity to other loads and breadcrumb tracking. CargoChain is a Swiss-based startup working to integrate blockchain into the supply chain. Its global platform collects load information and stores it on a public blockchain that begins with a profile of the shipper. APIs allow the data to be shared seamlessly without the limitations commonly associated with EDI. CargoChain supports both structured and unstructured data, so participants can manually enter their own cargo information, and can track all the way down to the piece level when equipped with QR codes or barcodes. Restrictions can be placed in the blockchain so a carrier, for instance, can see down to the pallet level but not inside the boxes on that pallet. However, the end customer might be able to see the individual product inside those boxes. Along the way, images can be added to the profile to document condition of the cargo. Once the cargo is picked up, a smart contract with all the details is executed and tracked through the blockchain. CargoChain can track items across multiple modes and provides full visibility of its transit.